Wow! 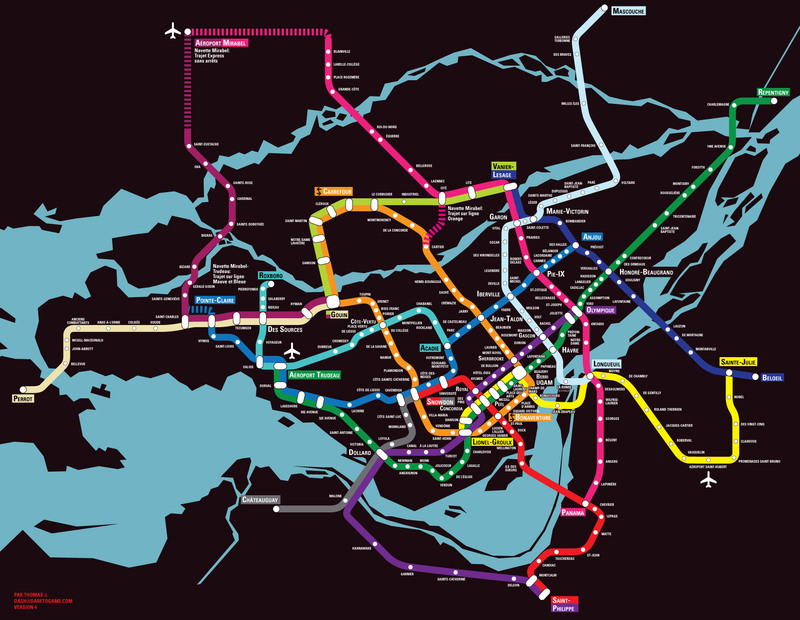 Incredible breakthrough on the Internet today – the STM (Syndrome de Transportation MTL) has announced plans on Reddit to extend the Metro by 2016 with half a million new stations, some of which will be half a block from each other! So much this! Do you look forward to going to Mascouche?